Indian Premier League (IPL) franchise Rajasthan Royals have roped in experienced coach Paddy Upton for the forthcoming season of the lucrative Twenty20 tournament. “Upton has outstanding credentials and has been closely associated with Rajasthan Royals in the past. He was the Head Coach for four years, wherein the Royals made it to the semi-finals in the 2013 edition, sensationally pushing its way forward from the bottom of the heap, and also reached the finals of the Champions League (2013),” the Royals said in a statement on Sunday. The South African has guided and mentored several teams in the IPL, Australia’s Big Bash League and in the Pakistan Super League. 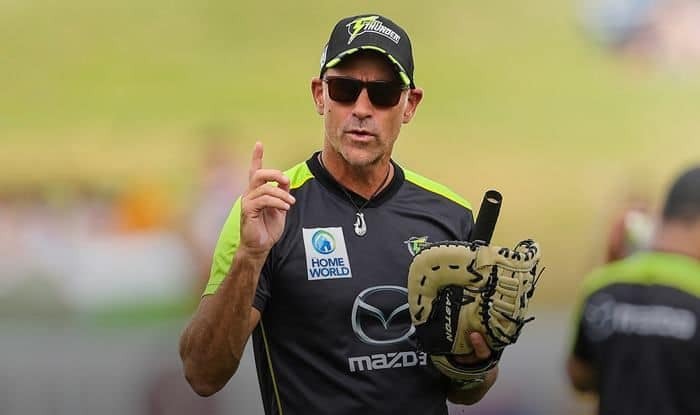 He guided Sydney Thunder — a team which had finished last in the three previous seasons and had endured a 19-game losing streak — to the Big Bash League title in 2016. His biggest achievement came as a mental conditioning coach with the Indian team, when he combined with head coach and compatriot Gary Kirsten to guide India to the 2011 ODI World Cup title and the World No.1 rank in ICC Test rankings. “The experience and knowledge that he brings to the table is unparalleled. As coach, mentor and scientific trainer, Paddy Upton is well versed with the rigours of modern day sport. We are thrilled to have him back in our team and can’t wait to put on our pads and get going in the new season,” Zubin Bharucha, Head of Cricket, Rajasthan Royals, said.